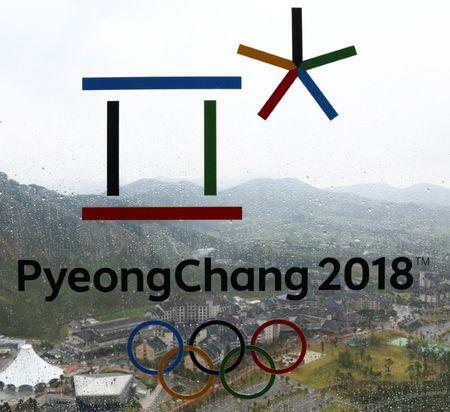 PYEONGCHANG, South Korea (Reuters) - Pyeongchang Winter Olympics organizers confirmed on Sunday that the Games had fallen victim to a cyber attack during Friday's opening ceremony, but they refused to reveal the source. The Games' systems, including the internet and television services, were affected by the hack two days ago but organizers said it had not compromised any critical part of their operations. Asked if organizers knew who was behind the attack, Adams said: "I certainly don't know. But best international practice says that you don't talk about an attack." "All issues were resolved and recovered yesterday morning," Pyeongchang organizing committee spokesman Sung Baik-you told reporters. Cyber security researchers said in January they had found early indications that Russia-based hackers may be planning attacks against anti-doping and Olympic organizations in retaliation for Russia's exclusion from the Pyeongchang Games.